Individuals who have not linked their Aadhaar number with their bank accounts and SIM cards can rest easy now. However, you might have to provide your Aadhaar to avail of welfare schemes of the Government and subsidies like kerosene and LPG as well as scholarships. With the numerous reminders in the form of text messages constantly given by the mobile companies, it had become a headache for many. The Supreme Court said in a ruling that the mandatory linking of the mobile phones and bank accounts will stand extended ‘indefinitely’ until judgment on the petitions is pronounced. It also added that except for subsidies, the Central and the State cannot insist on linking of the Aadhar for any other purpose which includes issuance of passports. This relief will not apply to subsidies and services under Section 7 of the Aadhaar Act, 2016. However, the UIDAI tweeted on the same day that the requirement of Aadhaar for opening of new bank accounts and applying for Tatkal passports under the current law will continue. In addition to the indefinite extension for bank accounts, the deadline is also extended for insurance, small savings scheme, mutual funds and employee pension scheme. You will still need Aadhaar as per UIDAI for opening a new bank account, availing government subsidies and applying for tatkal passports. Aadhaar has been through various controversies since its implementation. 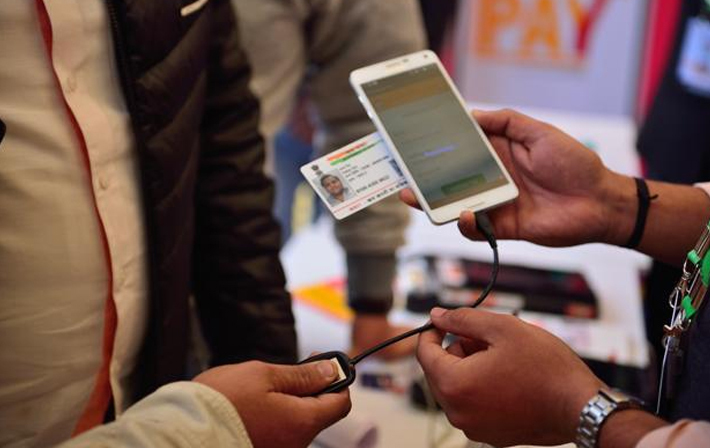 While the Supreme Court is yet to decide on the petitions that make Aadhaar mandatory for government services and the matter of citizens’ right to privacy, for now it has extended the Aadhaar linking deadline indefinitely for bank accounts, financial services and mobile SIM cards.